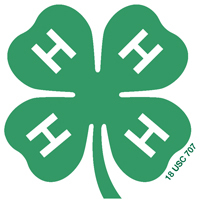 Families that are re-enrolling in 4-H must be enrolled and activated by October 31, 2018 to participate in the 2019 Manitowoc County Fair. 4-H members may add or drop projects up to May 1, 2019. New 4-H families may enroll at any time; however to participate in the 2019 Manitowoc County Fair they must enroll by May 1, 2019.